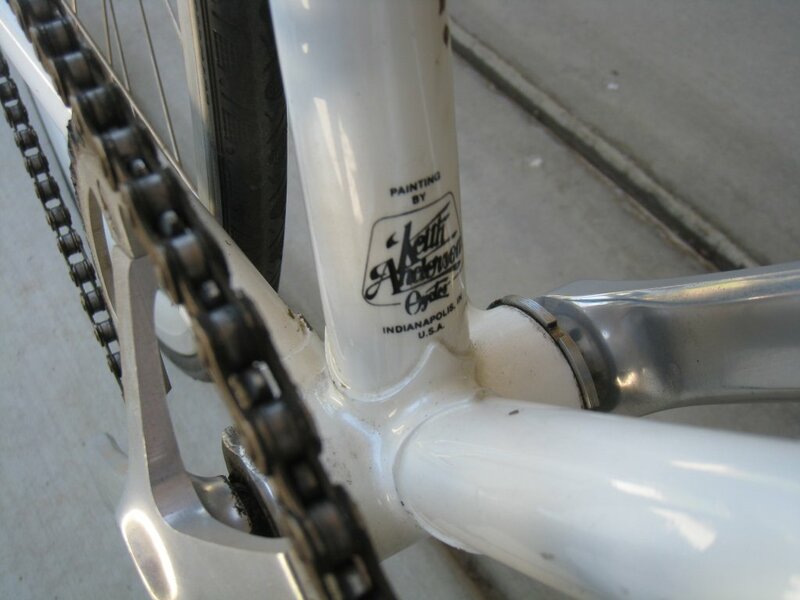 I recently purchased an Eddy Merckx pista and have confirmed with Eddy Merckx cycles (through Gitabike) that it was built in 1987 for Connie Paraskevin Young. 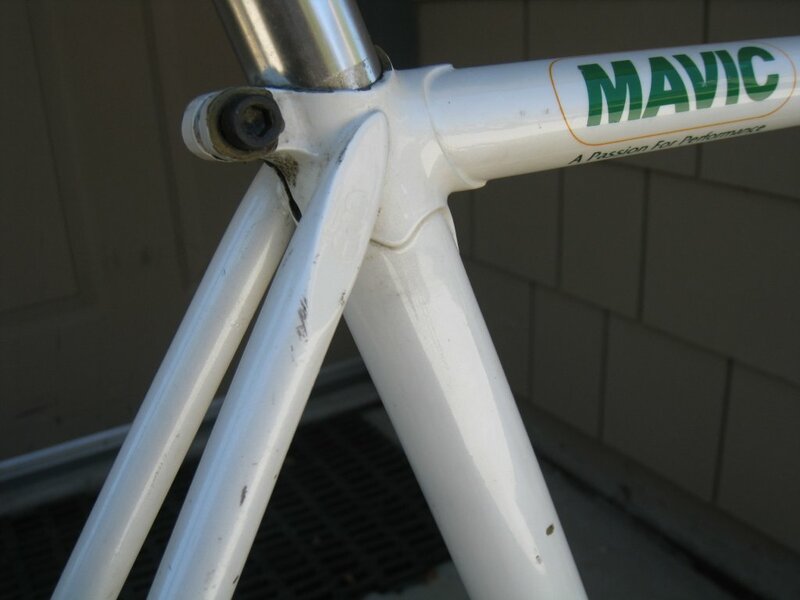 I suspect it was used by her in the 1987 UCI Track Worlds in Austria. It was all white and equipped tout Mavic at that time. 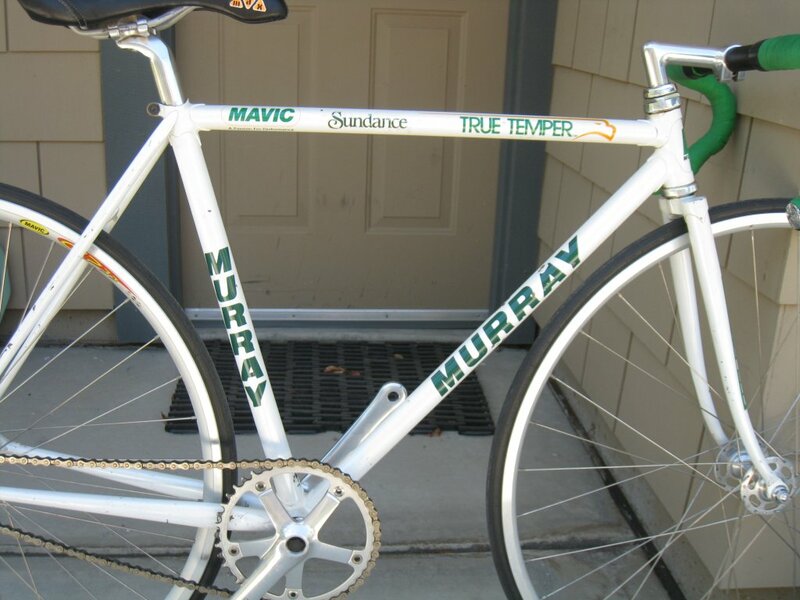 In 1988, Connie enlisted Keith Anderson (confirmed by Keith) to livery the bike as a Murray. It was then put into service late in 1988 for the Sundance Juice Sparkler series. It is serial #A 4694 A, Columbus SLX, 47cm. Very cool! Enjoy the pics.